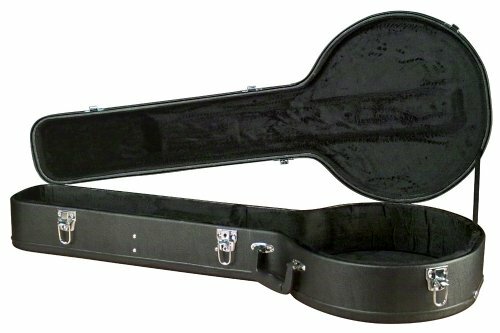 Banjo Case. Made by Carrion. Introducing new hardshell instrument cases where good looks and rugged value collide head-ona"making them hands down the most durable and affordable hardshell cases on the market today! Each Carrion case was designed to withstand the rigors of the road with combined features that make one tough case that not only protects your investment, but is a Good Investment!